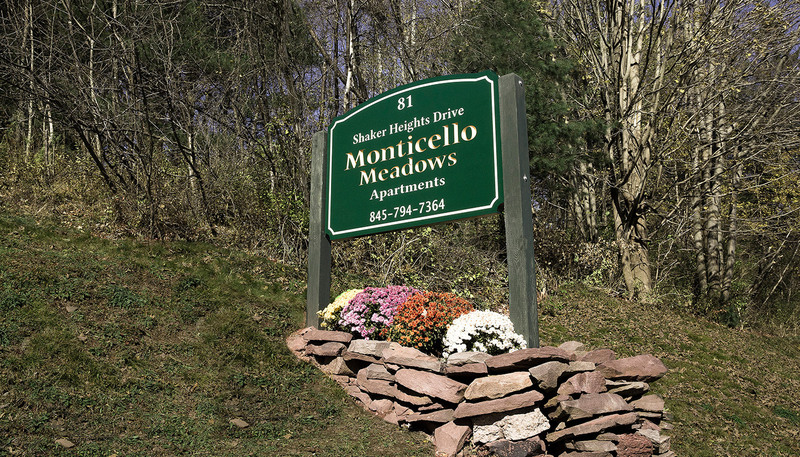 Welcome to Monticello Meadows, located in Sullivan County Catskills. Enjoy everything New York has to offer in this town; including history, sight seeing, hiking trails, skiing. You might also enjoy some of the areas local markets, antique shops, and art galleries. 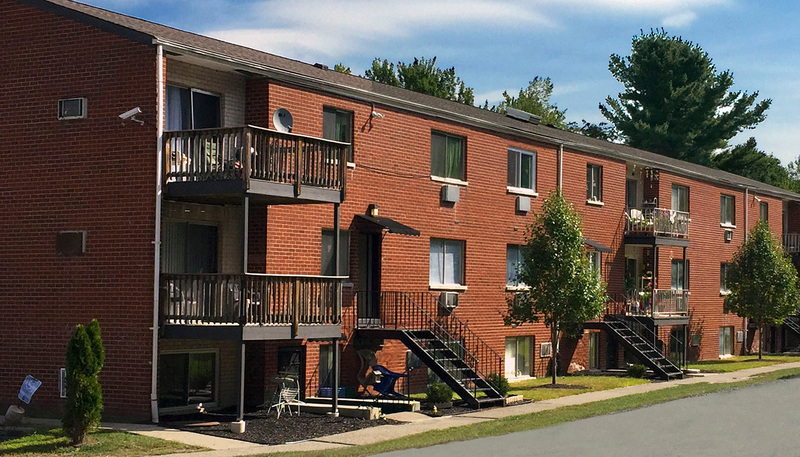 We’re right off NYS RT 17(future I-86), and approximately 90 minutes from NYC. Bethel Center of the Arts is a short 20 min drive. The only thing missing is you!